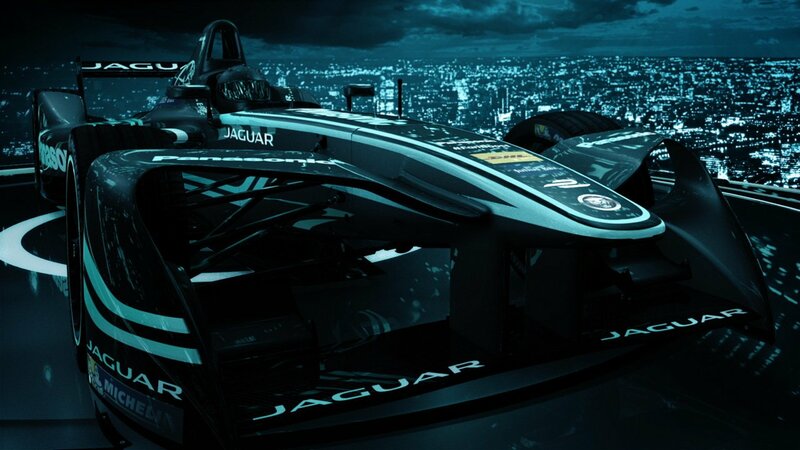 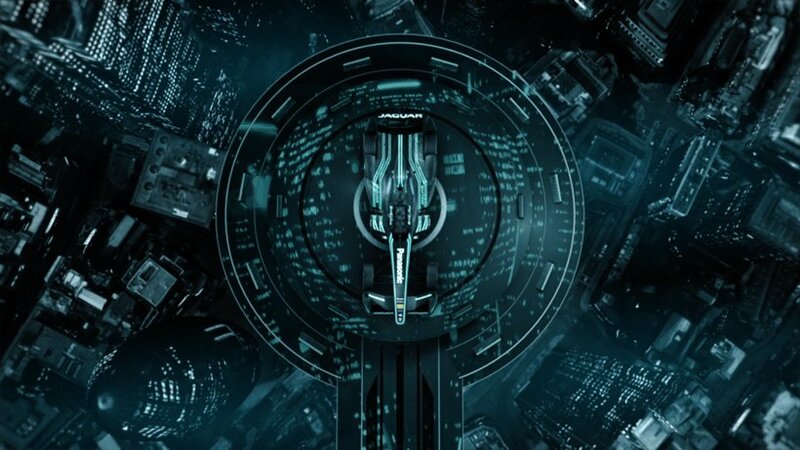 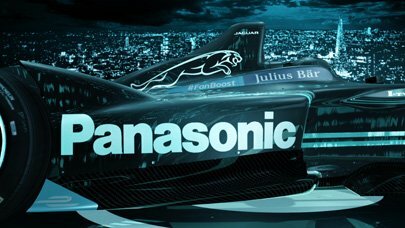 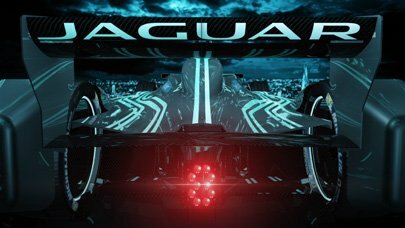 Driven by their unique racing spirit, Jaguar returns to racing with the new Panasonic Jaguar Racing team. This launch film unveils the first all-electric racing car from Jaguar – the I-Type. 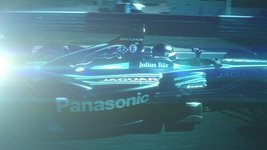 Through motorsport Jaguar are pursuing the next innovative electric technologies that will pave the way for a cleaner more sustainable future. 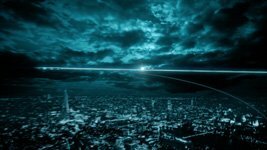 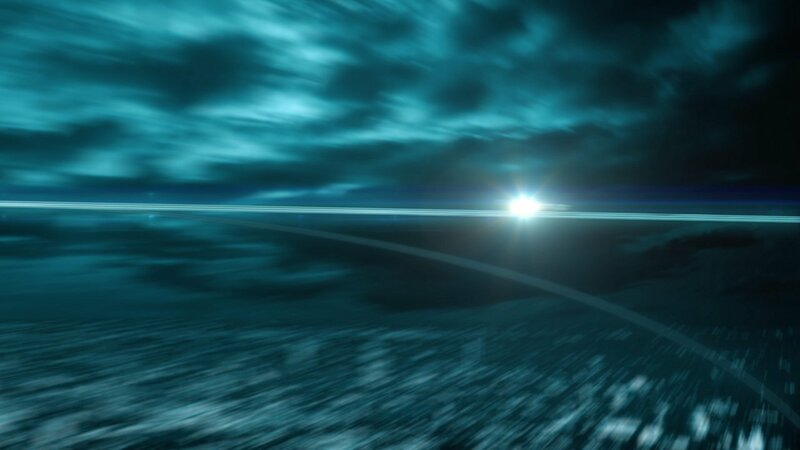 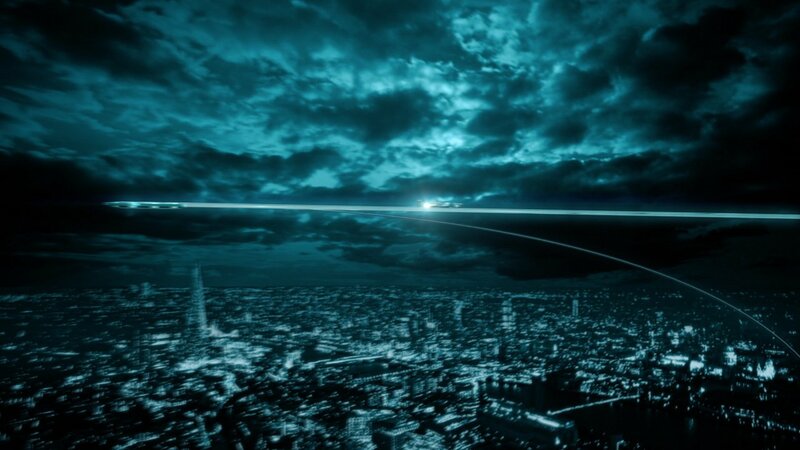 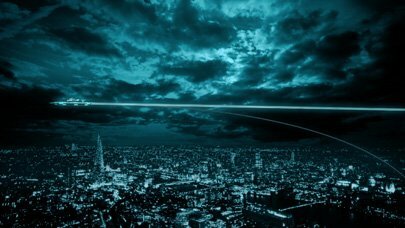 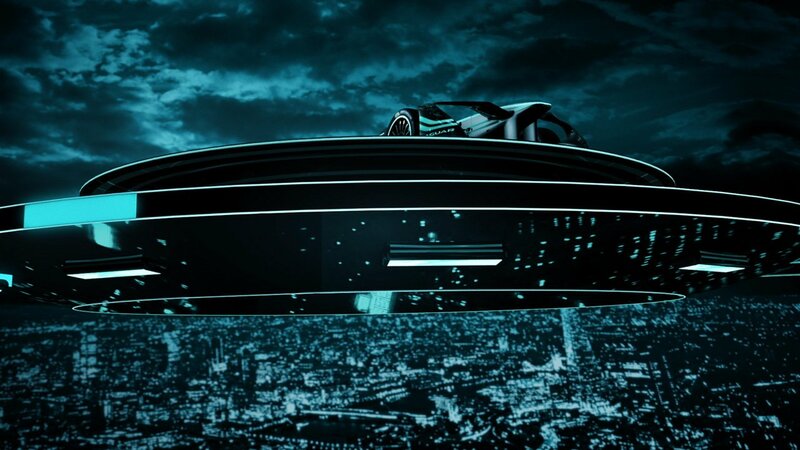 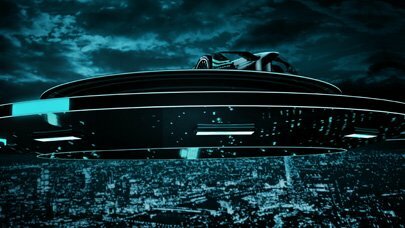 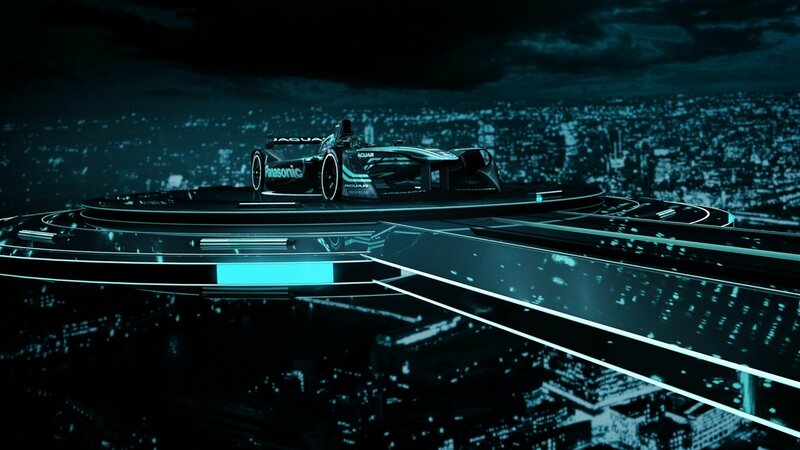 With a 3D VFX sequence we suspended the car thousands of feet above a Tron-inspried futuristic vision of London, seamlessly integrating it into FP Creative’s footage-based edit.